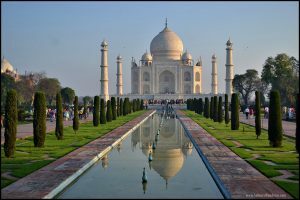 Thinking of backpacking in India? You should -- India is a must for any traveler. It is a huge country with great food, culture, and history. 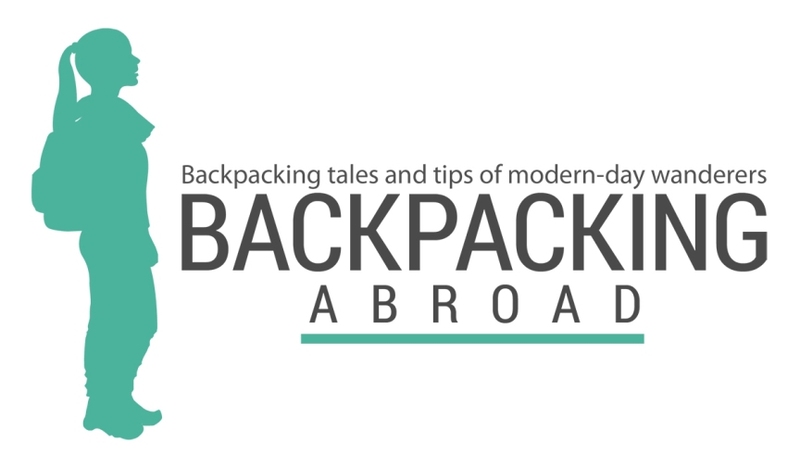 Here are some India backpacking tips for you.